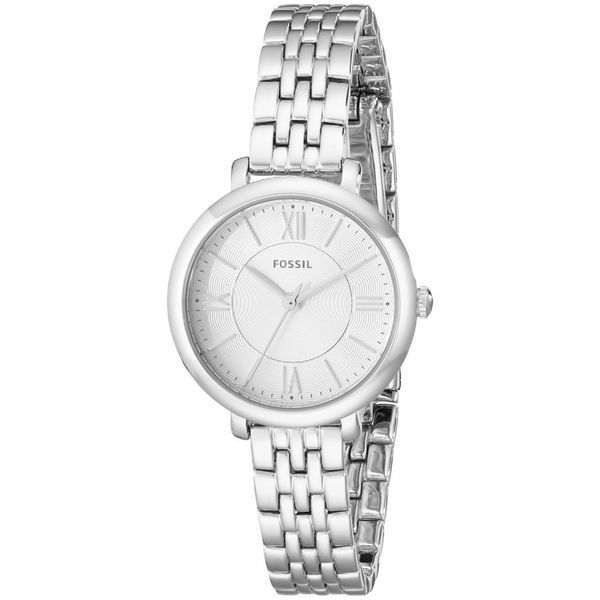 I love the watch great quality as is always for fossil and at a wonderful price from overstock. Needed stainless steel, water proof watch. This is perfect and exactly what i was looking for. Because my wife wanted it.